Ignacio Huitzil Velasco was born in Puebla (Mexico) in 1986. 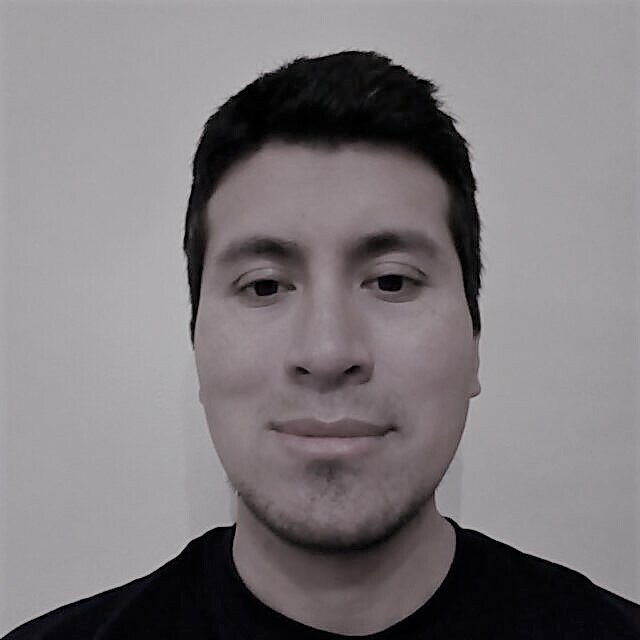 He received his Bachelor's degree in Informatic Engineering in 2010 and his Master degree in Systems and Smart Computing in 2012, both from Universidad PolitÃ©cnica de Puebla . From september 2010 to 2012, he had a research scholarship by Science and Technology Departament (CONACYT Mexico). He was a course teacher in the following universities: PolitÃ©cnica de Puebla (2012), Iberoamericana (2012-2016), del valle de MÃ©xico (2016). Huitzil has been an Associate Professor from 2013 at Universidad PolitÃ©cnica de Amozoc in the Departament of Software Engineering. Today, he is a PH Degree student studying at Informatic and Systems Program at Department of Computer Science and Systems Engineering (University of Zaragoza). He has the support of mobility for PH degree studies by latin America stundent 2017-2018 course by University of Zaragoza -Santander Universities. â€¢ Knowledge and development tools as: OpenCV, OpeGL, Latex, Corel Drawn, MatLab, Sublime, Android Studio, nodejs, Phonegap, PSP, Packet Tracer, Framework Sails js, Genexus 15.
â€¢ Sporting activities as: ciclism, montain walk and Gym. â€¢ Art, culture, music and gastronomy lover. â€¢ Motivation to travel and to make friends. â€¢ Help society by voluntary means.